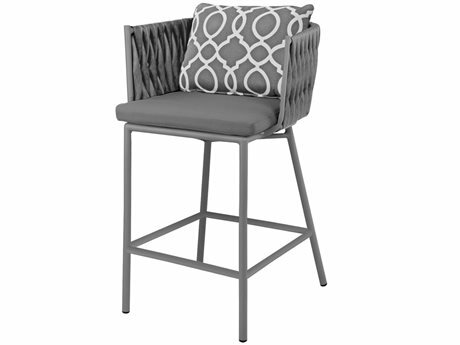 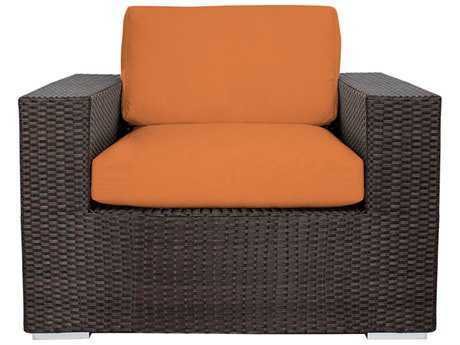 Founded in 2009, Source Outdoor has since expanded its selection of contemporary wicker furniture and is a major player in the current upscale outdoor furniture market. 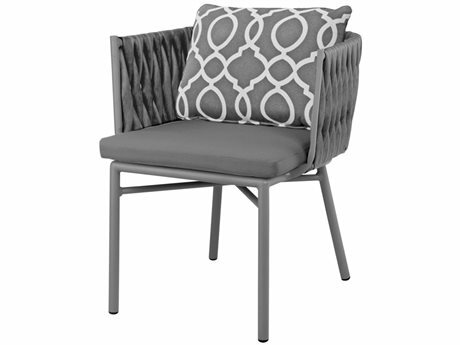 Located in Miami, Florida, Source Outdoor manufactures all of its own upholstery and fabrics in-house, offering customers a wide selection of fabrics and weave styles to choose from. 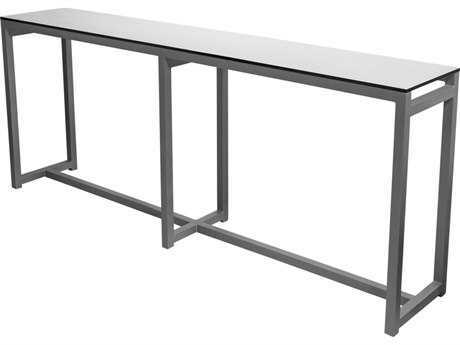 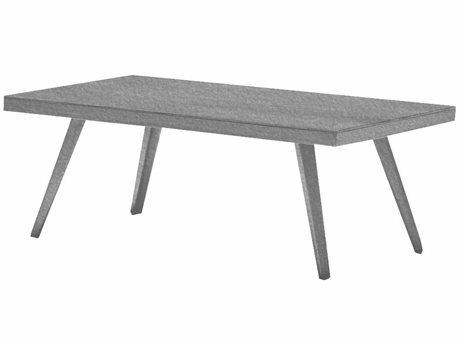 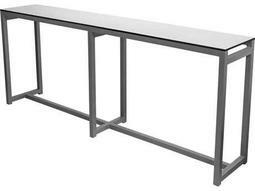 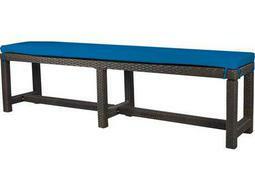 Dedicated to quality, Source Outdoor furniture is produced by talented and dedicated artisans and craftsmen. 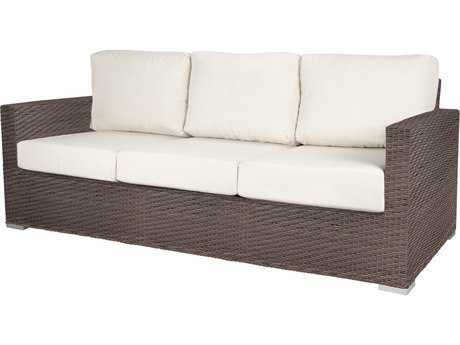 LuxeDecor carries a wide range of Source Outdoor furniture so you are sure to find the perfect piece with the brand to complete your outdoor space. 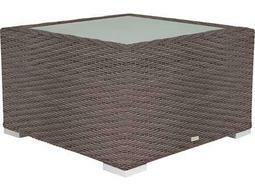 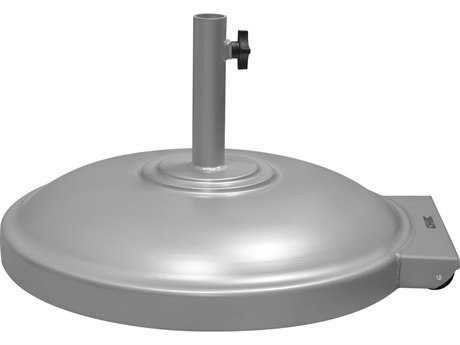 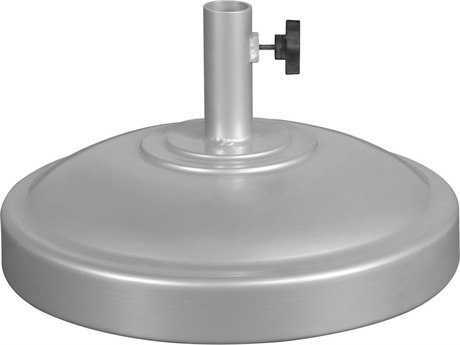 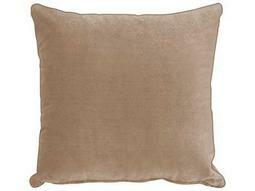 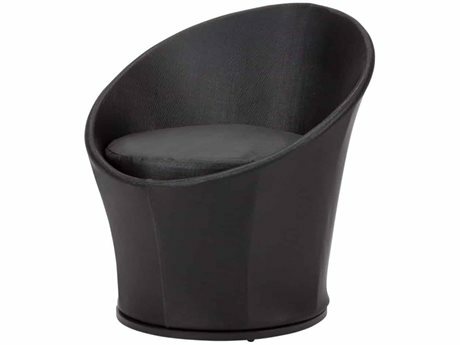 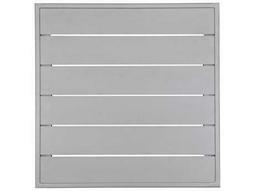 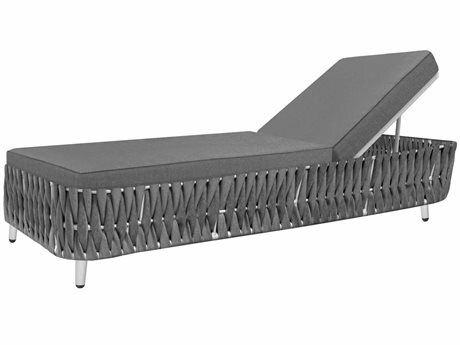 Source Outdoor produces a wide range of products that are sold on LuxeDecor. 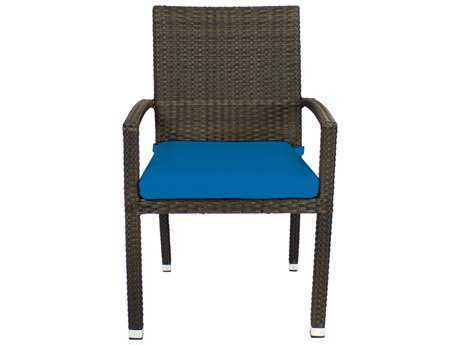 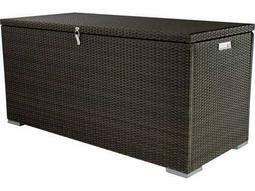 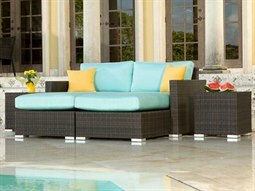 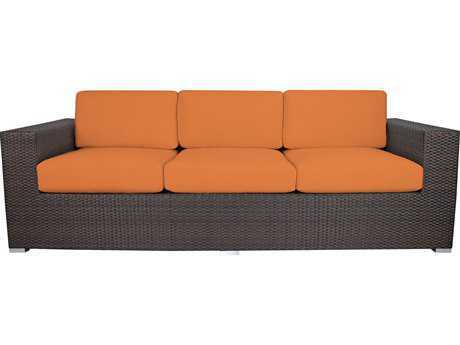 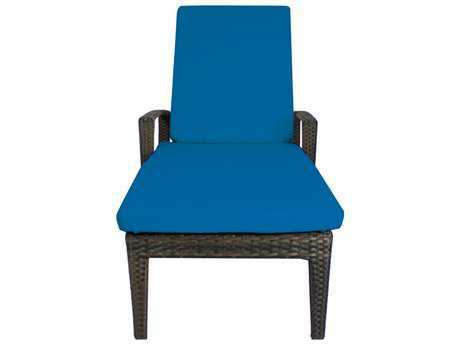 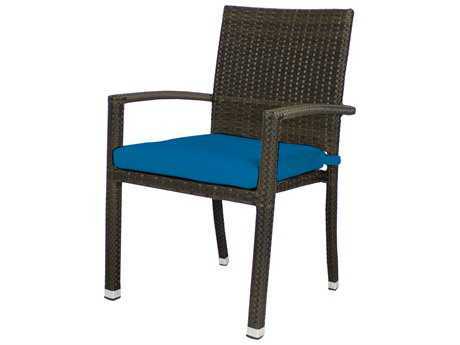 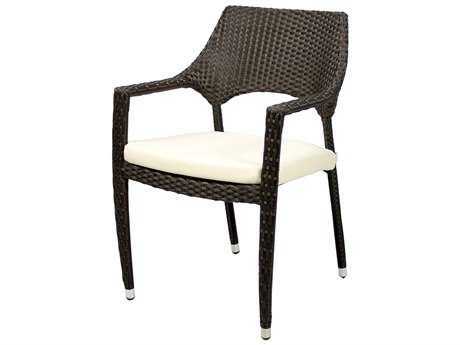 Source Outdoor wicker lounge sets are perfect for outdoor relaxing or sunbathing. 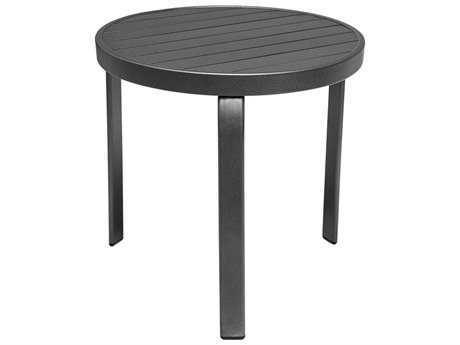 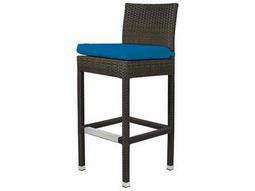 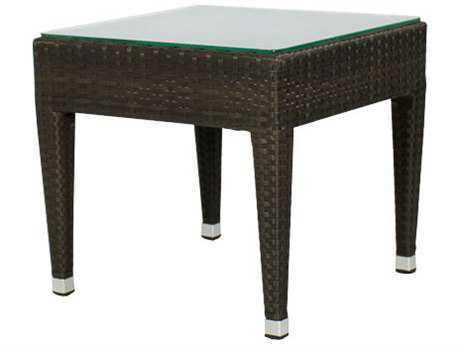 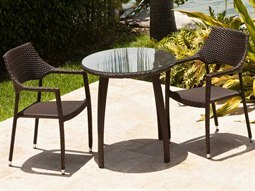 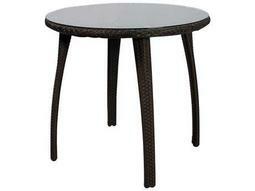 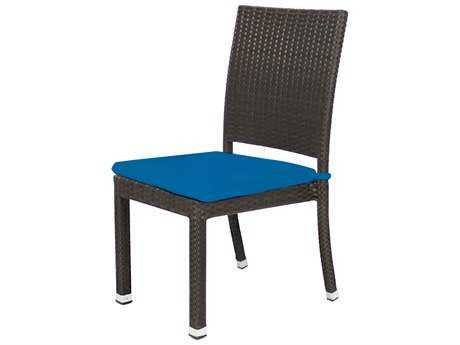 Source Outdoor wicker dining sets are ideal for outdoor dinner parties and entertaining. 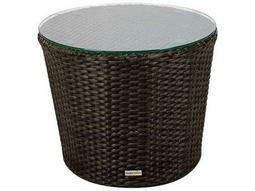 Source Outdoor wicker sets are stunningly beautiful but also weather-resistant and durable. 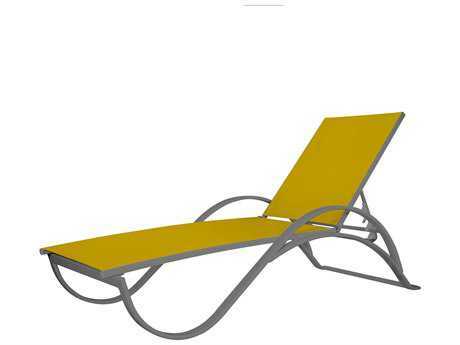 Their coated finishes allot them to be rust proof and waterproof, for stress free living. 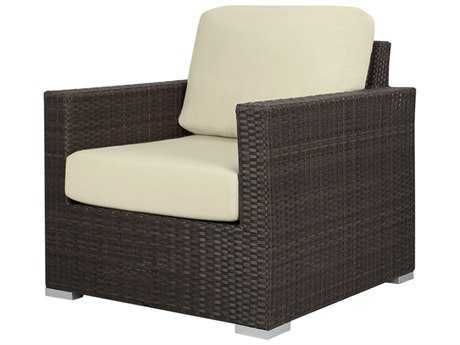 Source Outdoor wicker furniture is available on LuxeDecor in many different varieties from chaise lounges to bar stools to sofas to coffee tables. 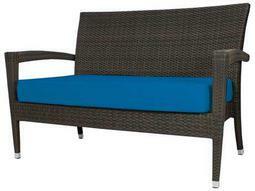 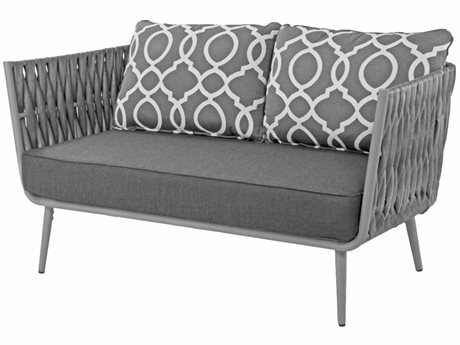 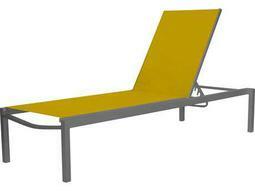 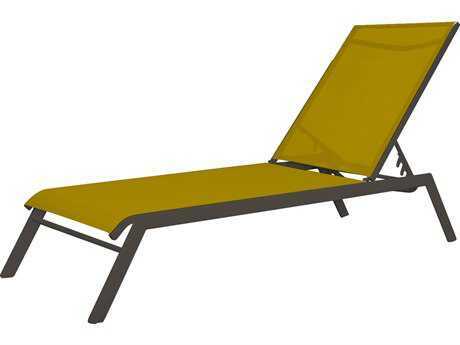 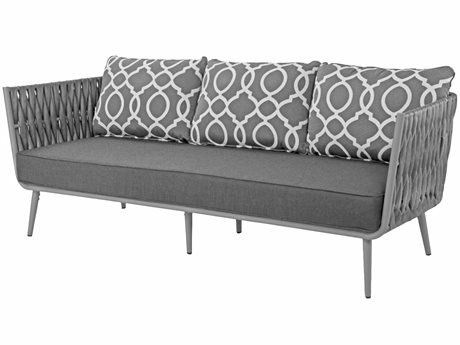 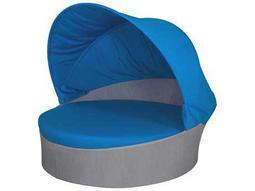 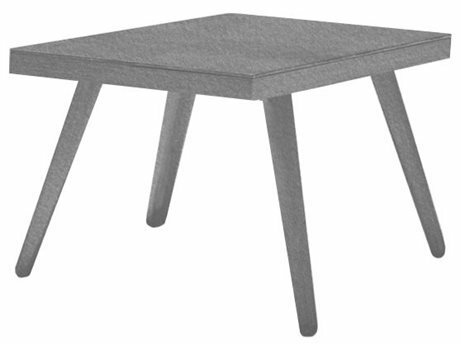 Source Outdoor furniture is made using either the brand’s custom upholstery or Sunbrella fabrics. 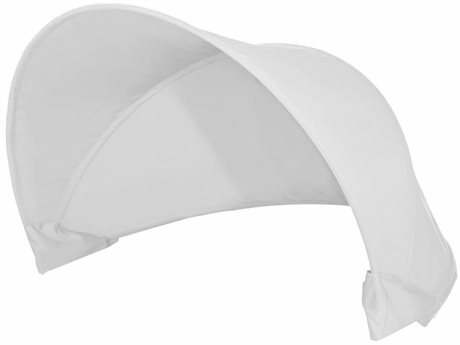 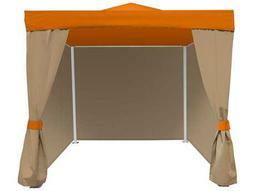 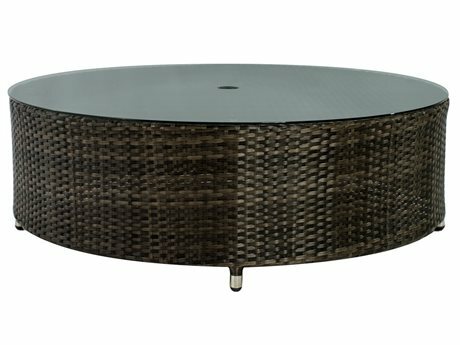 Sunbrella is easy to clean, and fade resistant; the material is tough and will add to the long life of your patio furniture. 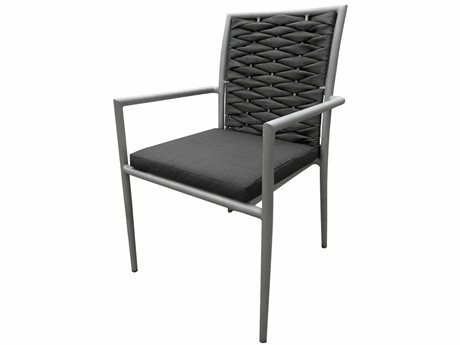 LuxeDecor carries 25 different outdoor Source Furniture collections, each with its own style and aesthetic. 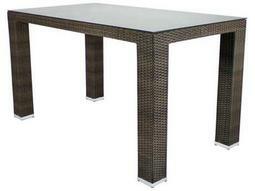 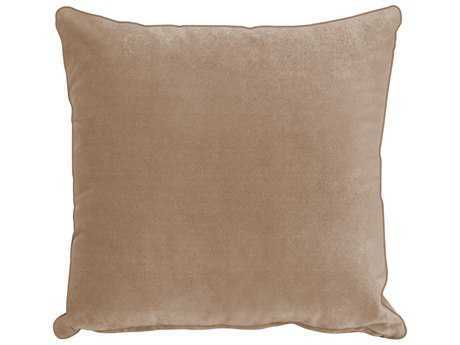 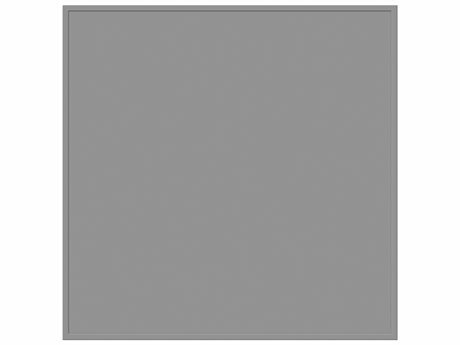 These collections range from traditional and sophisticated to contemporary and modern. 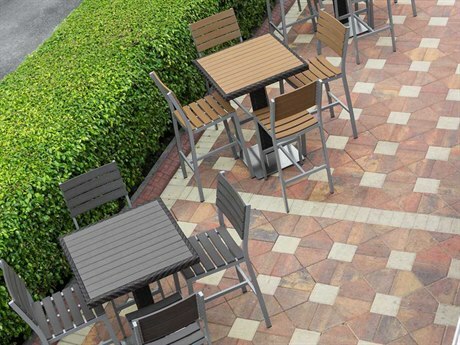 The Savannah collection’s vibrant colors will make a playful addition to any space, while the St.Tropez collections’ muted color palette is a brilliant canvas for patio accessories to to the spotlight. 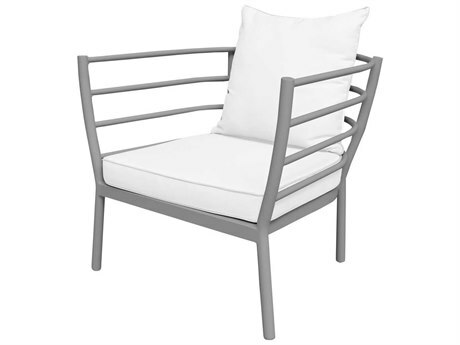 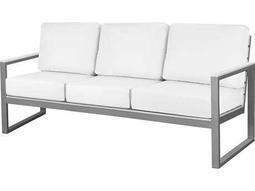 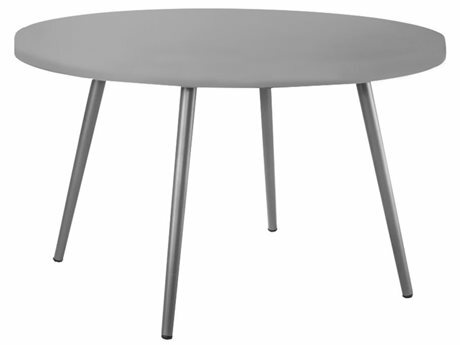 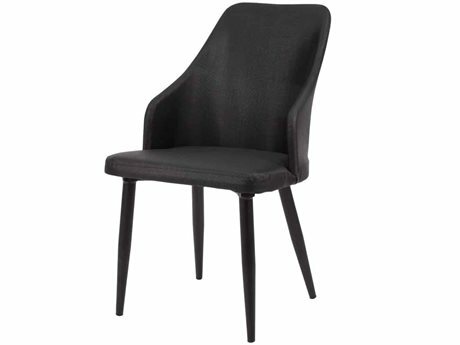 Source Outdoor furniture is sleek and luxurious and is sure to impress even the most picky guests. Whatever your style is, you are sure to find the patio set of your dreams with Source Outdoor at LuxeDecor. 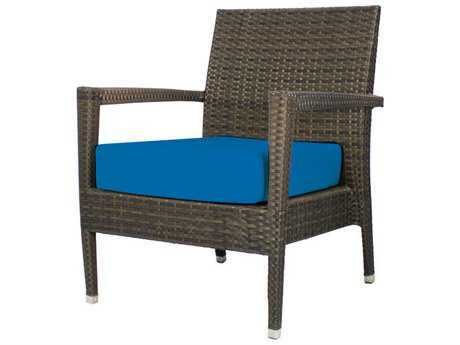 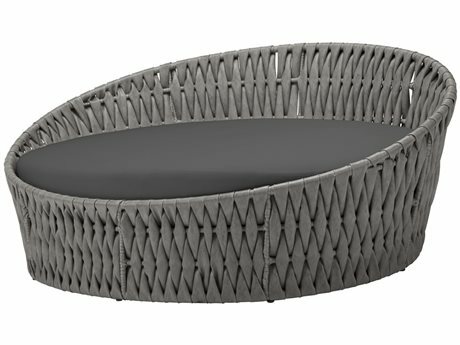 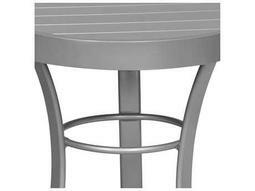 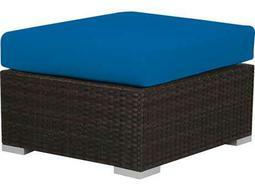 Source Outdoor wicker furniture is extremely customizable, allowing you to have a final say in the look of your product. 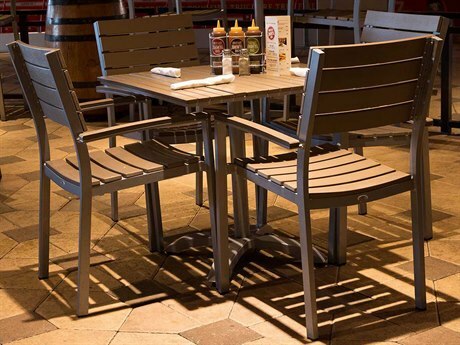 Source Outdoor lets you choose between different fabrics and finishes for your patio furniture, to make decorating your space that much easier. 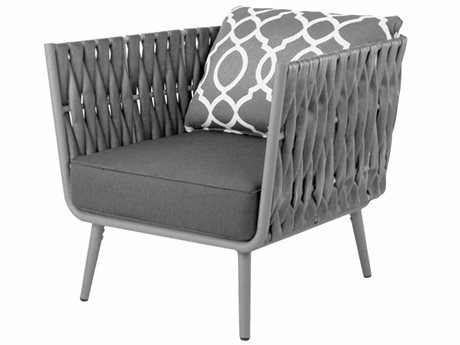 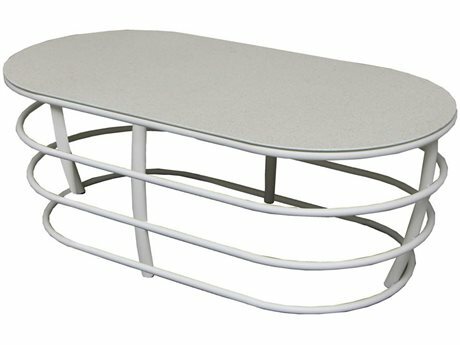 There are so many unique Source Outdoor furniture pieces at LuxeDecor that you’re only problem will be making a decision. 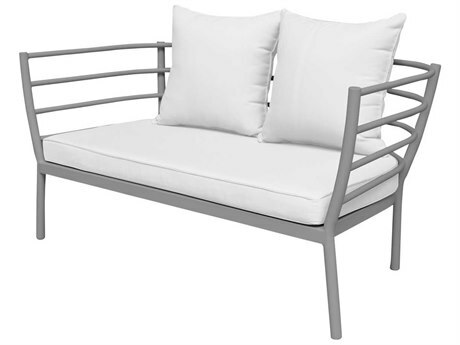 A glamorous day bed can be a show-stopping piece that adds comfort and luxe elegance to any poolside space. 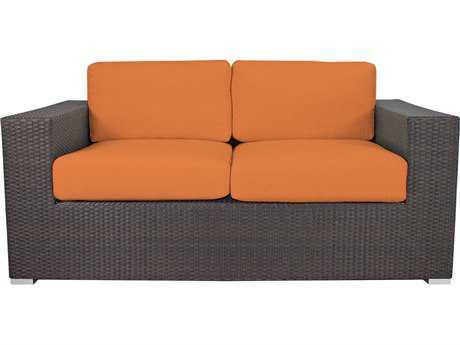 While a turquoise cushioned sectional lounge set can brighten up your patio and add a pop of color to your outdoor oasis. 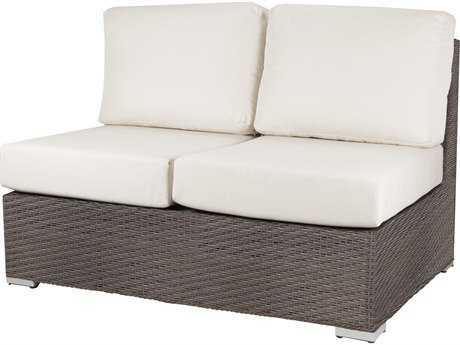 Whatever piece you are looking for, we guarantee you will find the perfect Source Outdoor furniture piece at LuxeDecor.